They attack you for a midnight snack while you sleep in your tent (you forgot to close the door zipper all the way). They chase you down the hiking trail, taking bites at your neck. They get testy and sting you when you step on their nest. Gnats, yellow flies, wasps, yellow jackets, fire ants, mosquitoes—the bugs that bite and sting—can turn a fun outing into a nightmare. While clothing and repellents can help keep bugs at bay, it’s important to how to treat bites and stings should critters break through your defenses. Here is a quick guide to dealing with bites and stings on the trail. We’ve all been there and know that bites and stings of any kind can be brutal. Most of the time we just swat at whatever got us and go about our business without giving it a second thought. The physical reaction to a bite or sting is often mild and rarely severe, but sometimes people can experience minor swelling, redness, itching, and a burning or stinging sensation at the bite area. The first thing you need to do after being stung or bitten is to move away from that area to avoid suffering more of the same. Many people think that all bees and wasps lose their stingers and die after stinging you. 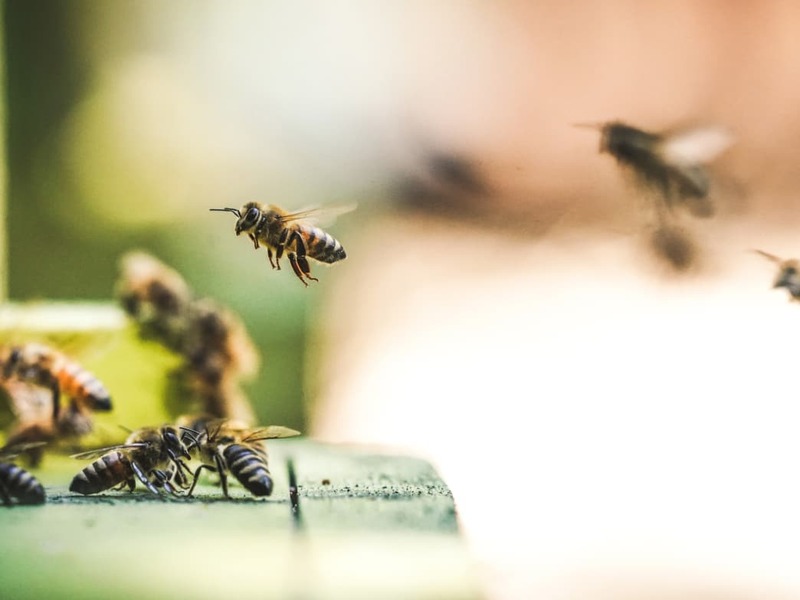 The truth is that all bees, except honey bees, have straight stingers that can slide easily in and out of your skin, giving them a chance to attack you several times. Honey bees, on the other hand, have barbed stingers which grab onto your skin. When the bee pulls out its stinger, it breaks off , causing the bee to die and you to walk away with a painful souvenir. When the stinger from an insect pierces your skin, it releases a chemical called melittin that causes an immediate and intense burning sensation. 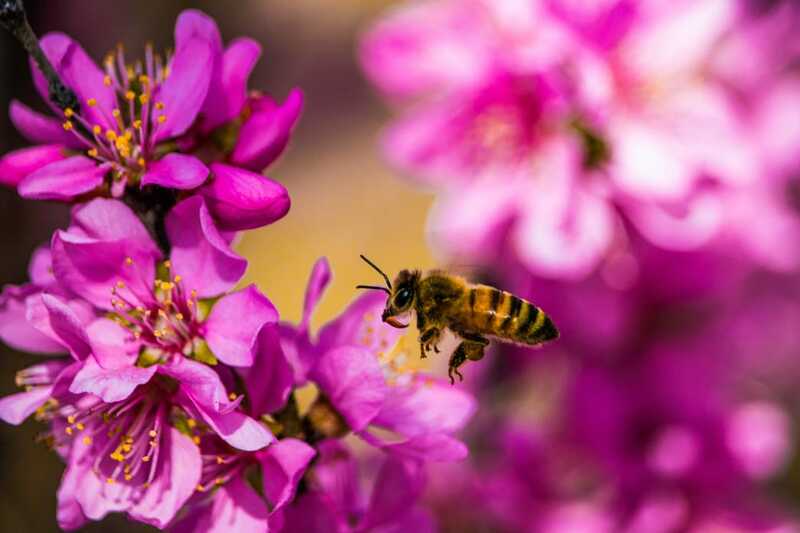 If you are stung and a stinger is left behind, remove it with tweezers, or as some doctors recommend, scrape it out with a credit card before treating the site. Whether it’s a mosquito bite or bee sting, water is your best friend. Wash the wound with soap and water, and then put a cool, damp cloth on the site. This will act as a cold compress and help reduce any pain and swelling. Once dry, apply calamine lotion, a dab of 0.5% or 1% hydrocortisone cream, or mix just enough water with baking soda to make a paste and apply liberally. Some say that a dab of good old mud will do the trick, too. If using the paste or mud trick, let it stay on the bite for 10 to 15 minutes. You might need to reapply it a few times for the stinging and itching to go away. Finally, take an antihistamine such as Benadryl to reduce further itching. Reactions to mild bites and stings usually fade away in a day or two, but if any persist, as always, call your doctor. If you love the outdoors, it is a good idea to take a first aid course and learn CPR. 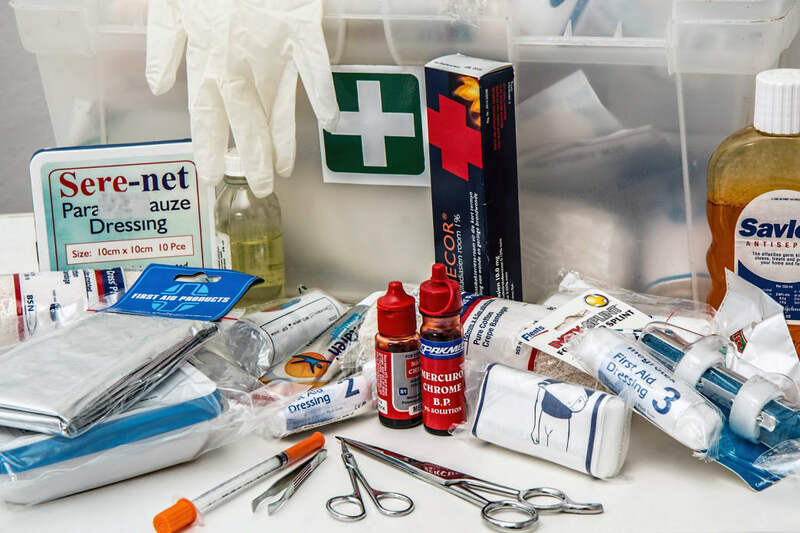 The simplest of injuries—even a mosquito bite or bee sting—can take a turn for the worse, and it’s best to be prepared. 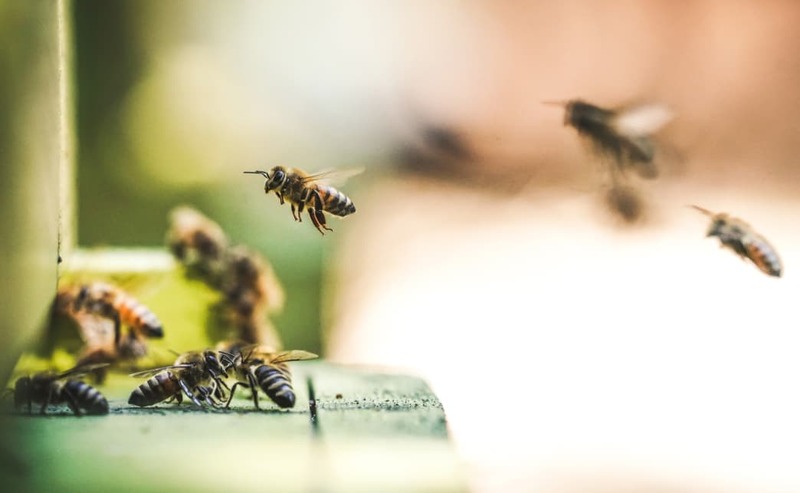 While most stings and bites are non-consequential, there is that other extreme where allergic reactions take place and a life or death situation could occur if not treated quickly. In this situation, there are several things you need to do while you are awaiting for help to arrive. The first and most important is to ask if the person is carrying an Epinephrine Auto Injector, commonly known as an EpiPen, for allergies. If so, then ask them if they need help injecting the medication. It is a good idea to learn about the proper use of the EpiPen along with your other first aid training. Next, loosen or remove any tight clothing and cover the patient with a blanket but do not allow them to eat or drink until help arrives. If the injured person is vomiting, move them into a position to prevent them from choking. And, if the victim is not breathing, moving, or shows no signs of blood circulation, it’s time to put that CPR training to use. If someone has an allergic reaction and needs immediate help, but you’re out of cell phone range or your phone is dead, what do you do? First of all, before heading out you should always let someone know where you will be hiking, your route, and your expected time of return. So, if you miss that time, they will know it’s time to send help, and rescuers will know where to look. If your cell phone still has power, dial 911 anyway. You never know when you’ll be in a pocket where there is enough signal to connect. And you only need a couple of seconds for the call to go through. Even if you don’t have enough power or signal, your location is automatically logged at the call center. If you don’t have power or a signal, hopefully you followed the old rule of never hiking alone. If there is only two of you, do not leave the victim alone. See the note about letting someone know your plans above. If you have three or more in your group, send at least one to the trailhead to get assistance from other hikers or locals to contact authorities. If the victim absolutely needs to get out right away, there are several techniques you can use to get them back to the trailhead. If there is only the two of you, you can use either the Fireman’s Carry or the Backpack Carry where the victim wraps their arms around your neck and you carry them like a backpack. If there are three in your party, try using one of several types of Two Person Arm Carries.